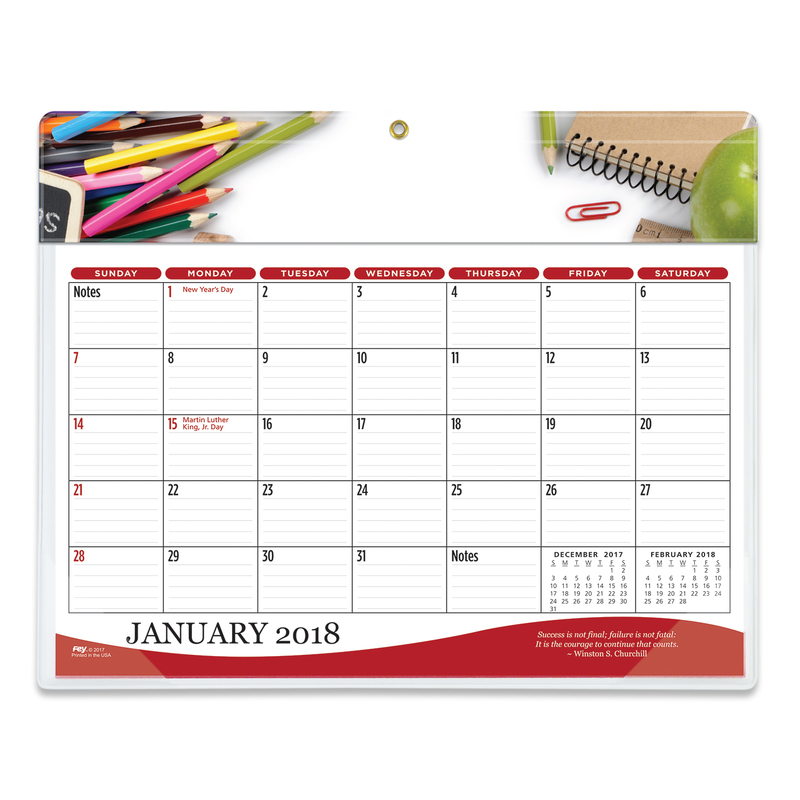 Price includes standard material with 1 location hotstamp top center. 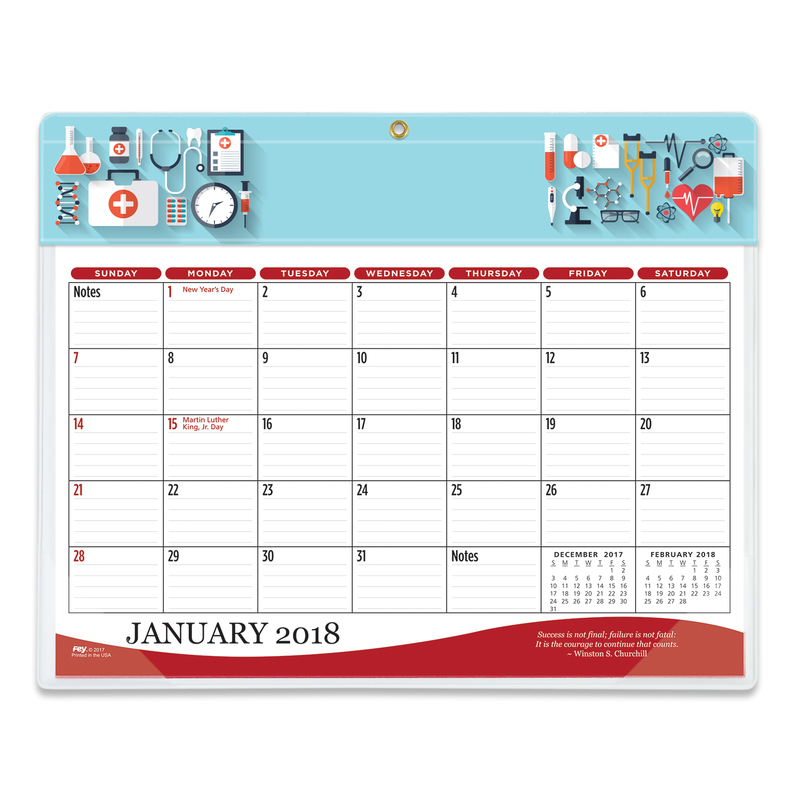 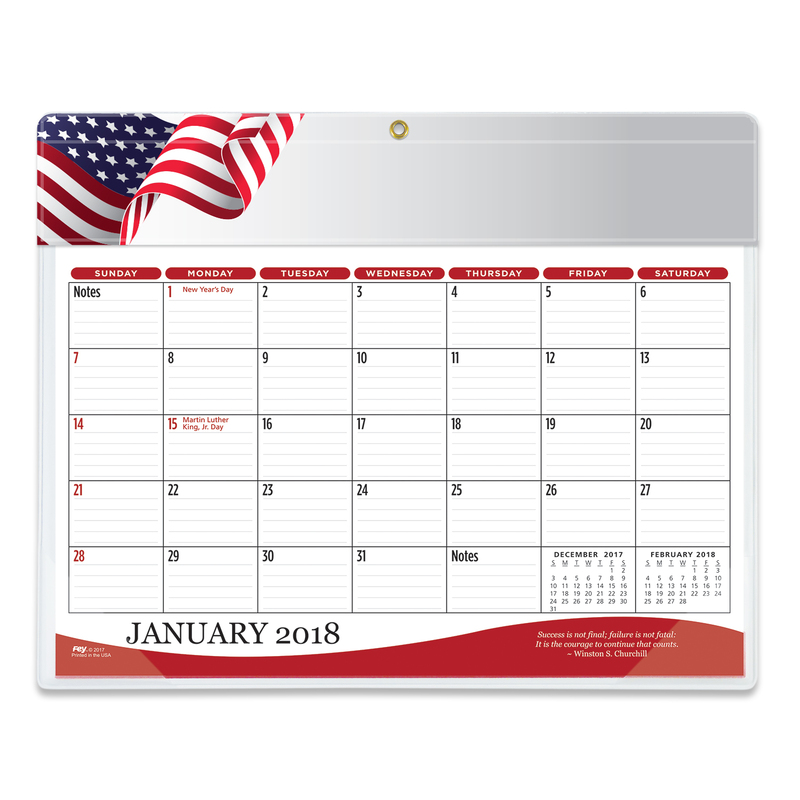 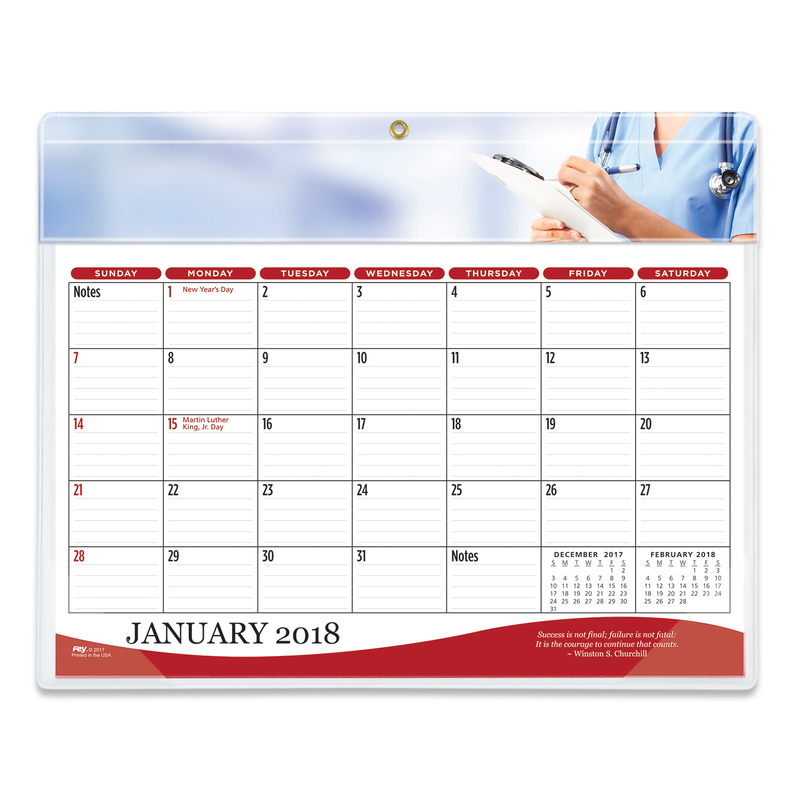 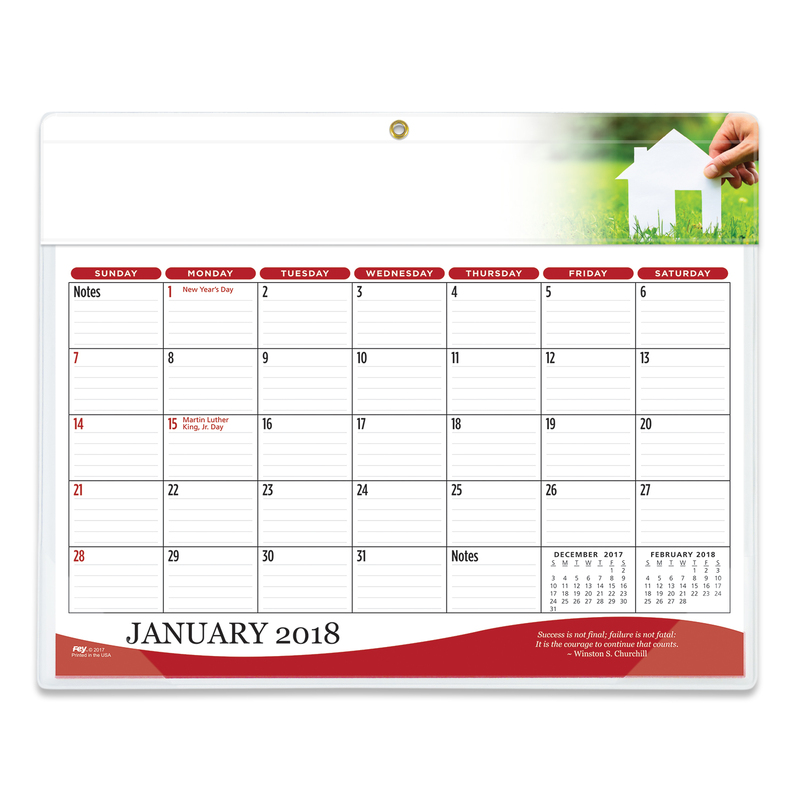 High quality vinyl Deluxe Daily Planners make a great first impression, leave a lasting message, and have become an essential part of any office or any job you may have. 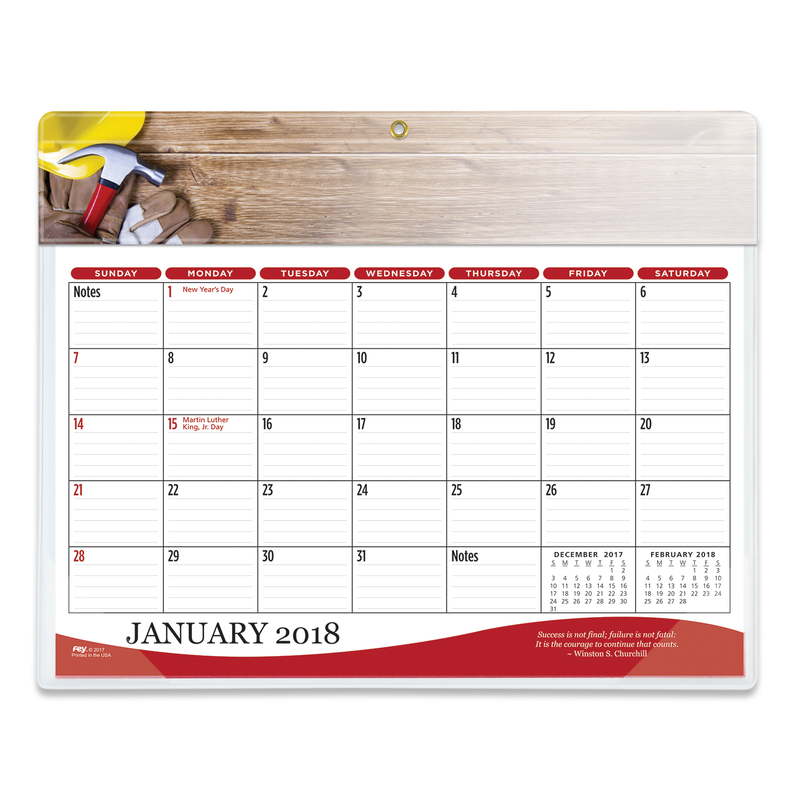 With five colors to match any company logo, each Planner is truly unique and assists in building a brand. 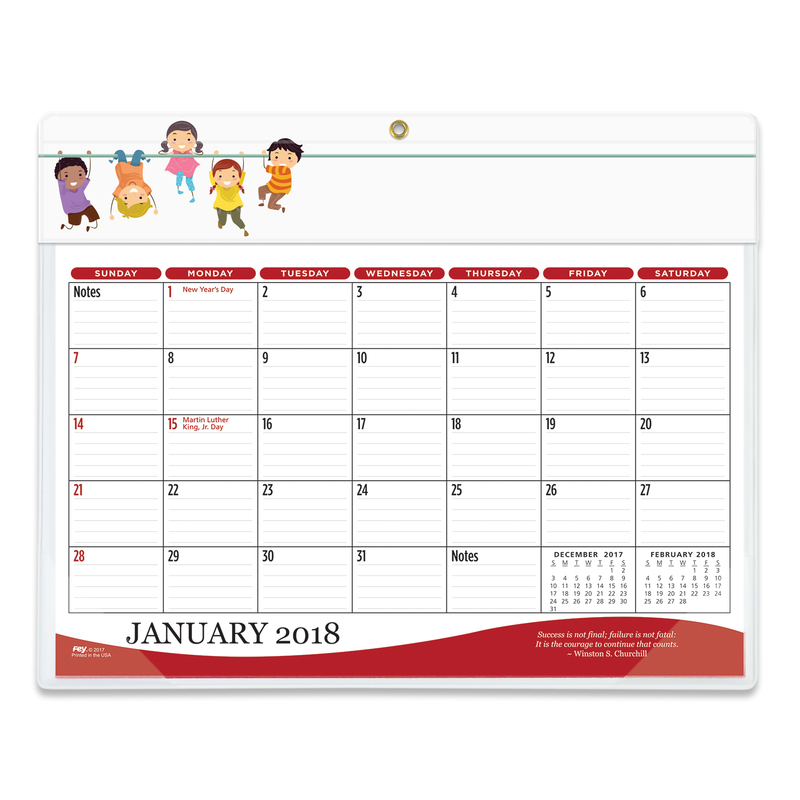 Great for the busy executive, event organizers or stay at home parent.